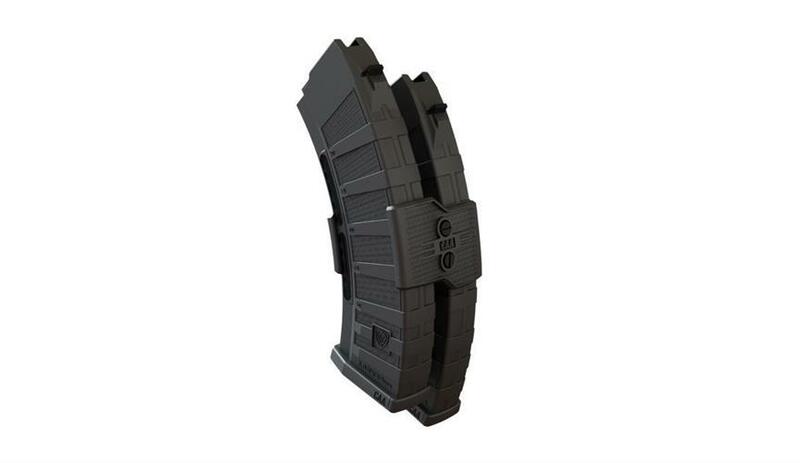 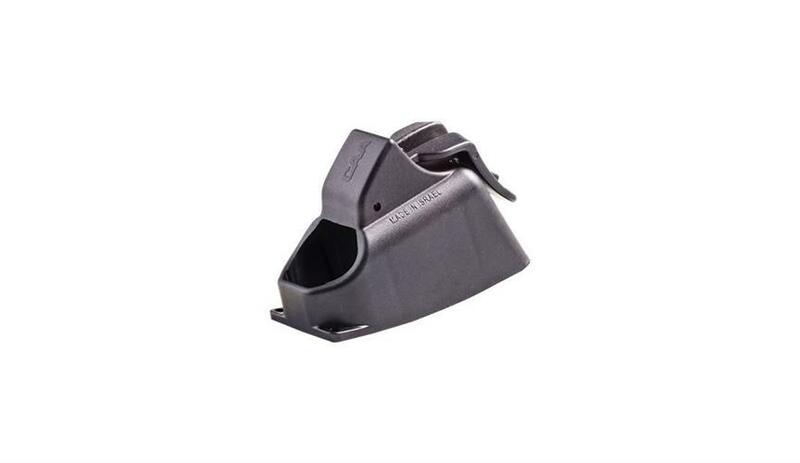 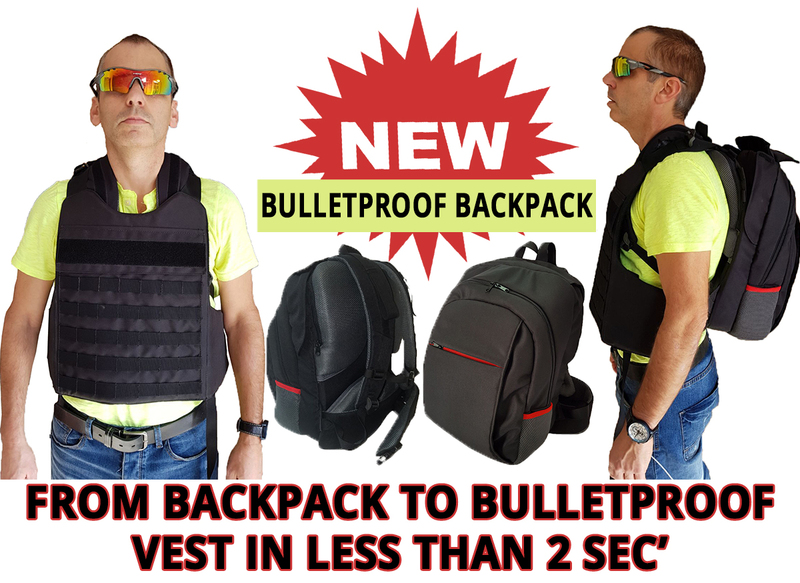 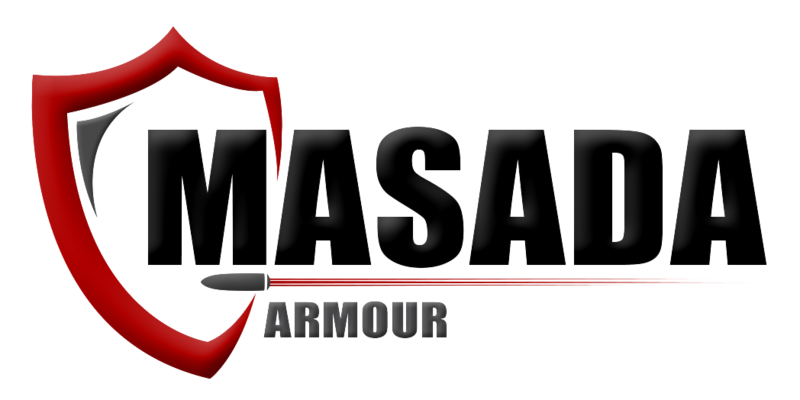 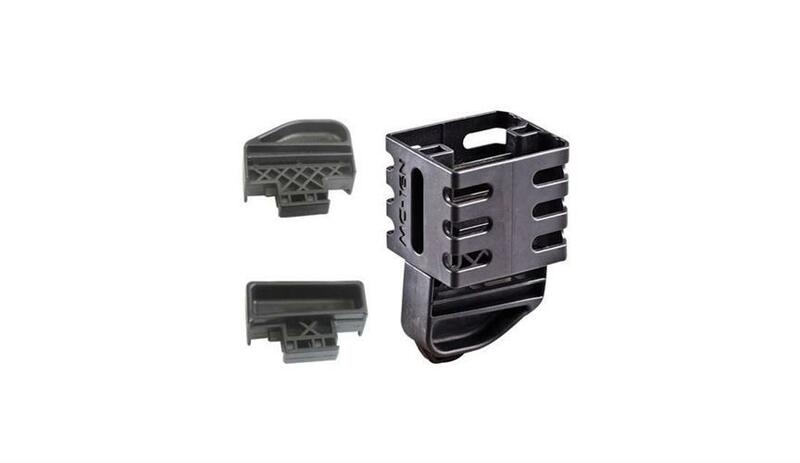 Masada Armour brings you the AKMAG | AK Magazine.The AK Magazine is our reliable, lightweight and 30-round 7.62x39 magazine. 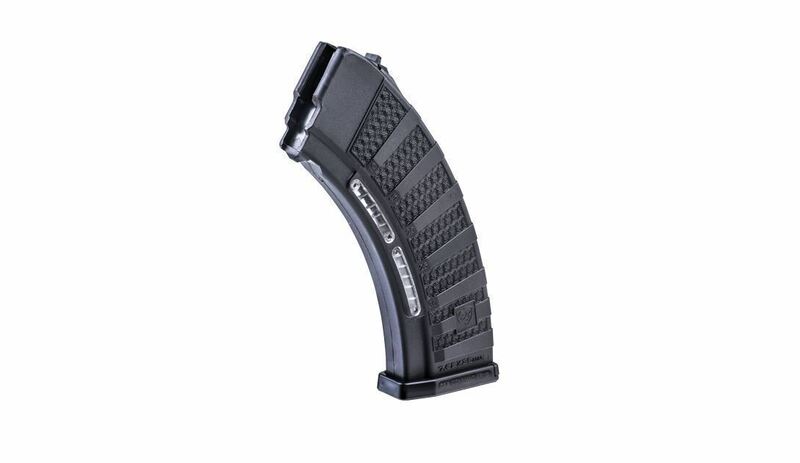 Our AKMAG is a solid polymer construction, and a steady curved arithmetic designed for AK pattern rifles. 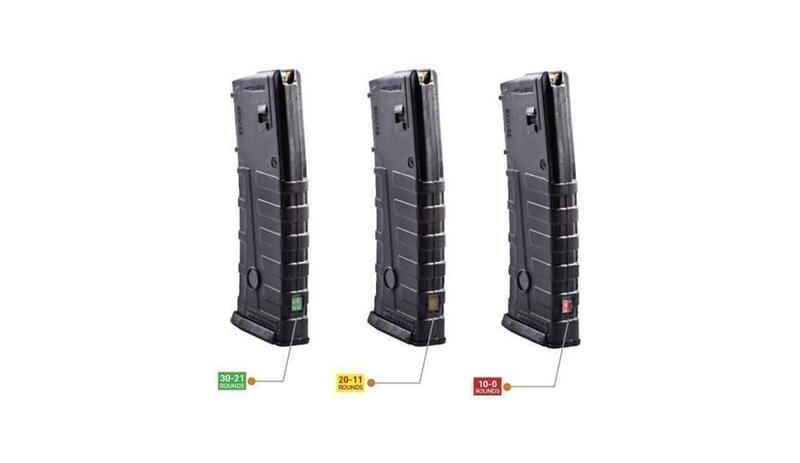 This is the AK magazine you are to expect with precision, accuracy, and affordable efficiency with a CAA AKMAG.